Does it sometimes feel as though you would do anything for your feline friends? Below, I have gathered some of my favourite cat books for my fellow cat lovers. 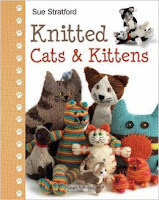 For those that like to knit, Knitted Cats & Kittens by Sue Stratford offers patterns for some of the most adorable knitted cats I have ever seen. Some of my favourite patterns include, Super Cat, Doorstop Cat, and Fluff Balls. 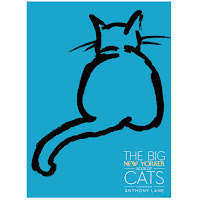 The Big New Yorker Book of Cats is an anthology featuring articles, short stories, poetry, cover artwork, and cartoons about cats. 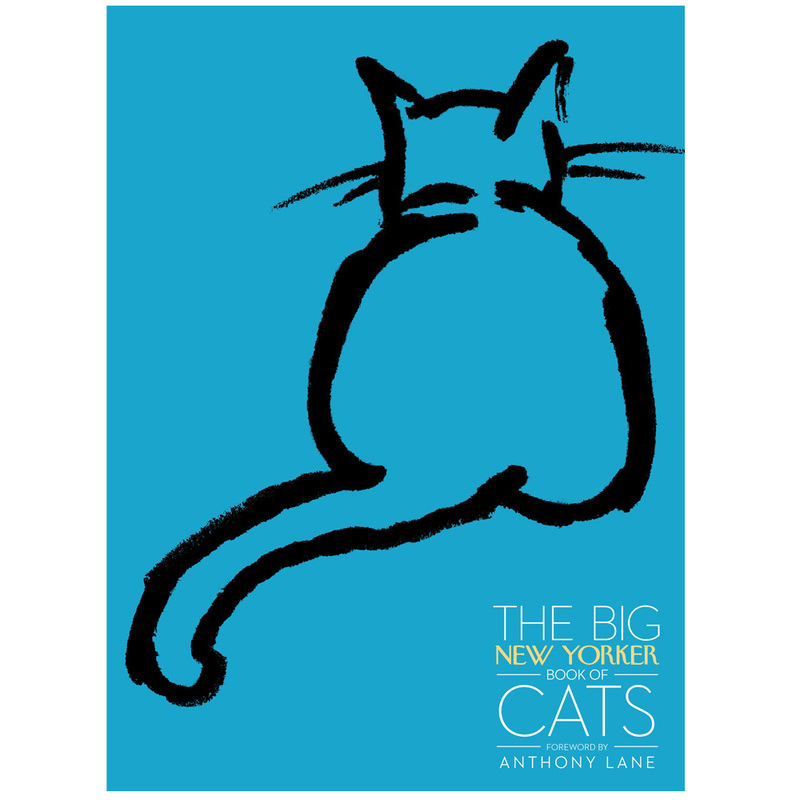 The book has been beautifully put together and includes cat-related contributions from Margaret Atwood, Roald Dahl, Haruki Murakami, and Ted Hughes. 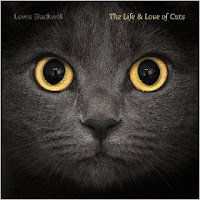 The Life & Love of Cats by Lewis Blackwell, is a beautiful coffee table book filled with gorgeous photography taken by leading animal photographers from around the world. Alongside the beautiful images, Blackwell offers an informative text which discusses different breeds of cats as well as the changing relationship humans have had with cats throughout history. 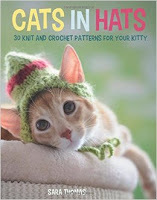 Cats in Hats: 30 knit and crochet patterns for your kitty by Sara Thomas, is a must-read, even if you just borrow it to look at the pictures. The photographs of different kittens wearing outrageous hats are hilarious. If you are into knitting or crocheting, you can decide whether you want to make your own cat wear a hat that makes them look like a turkey, a reindeer, a shark, or my personal favourite, a banana.